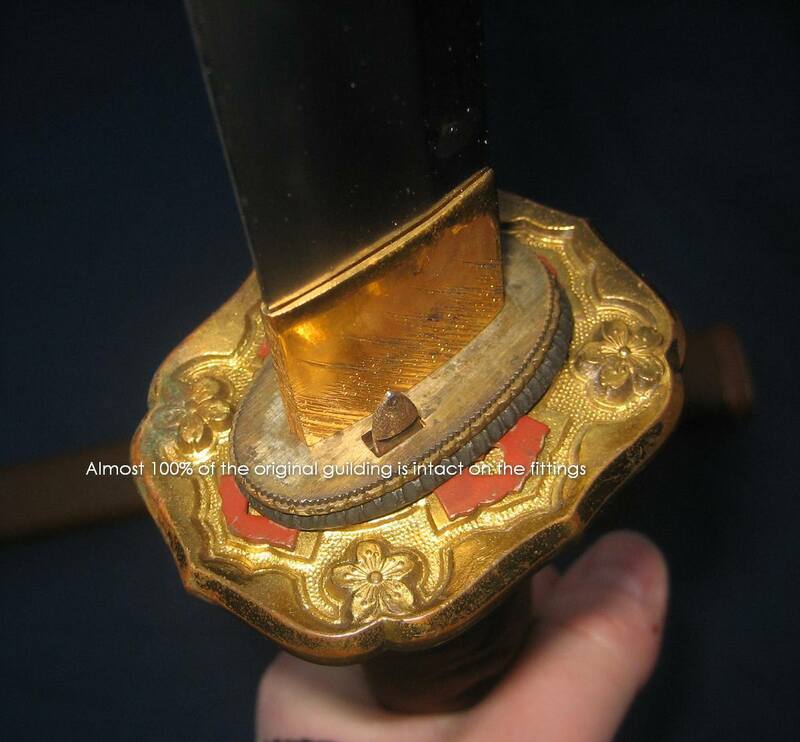 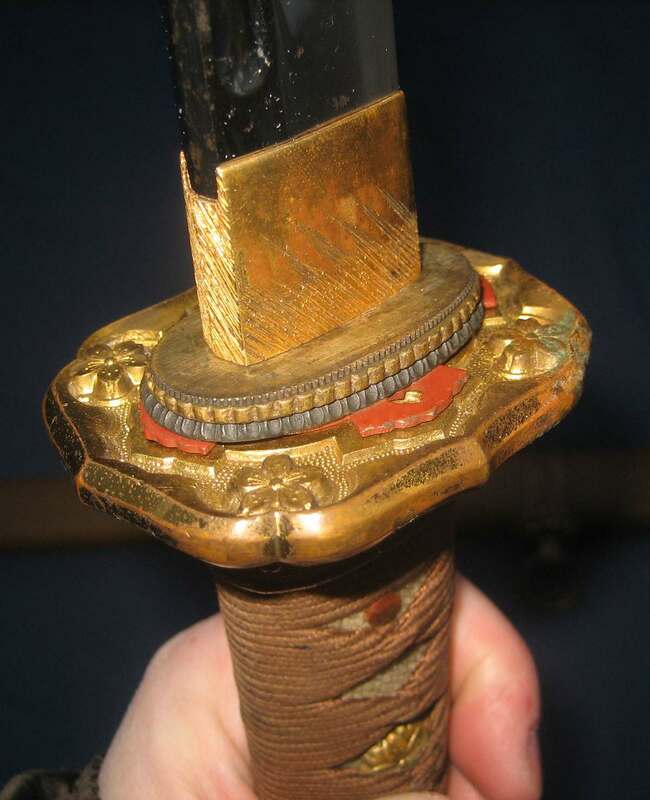 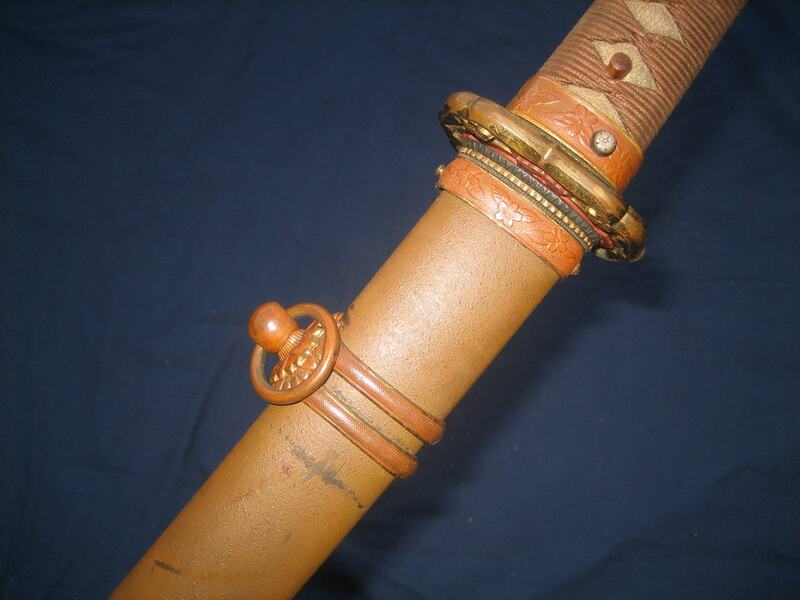 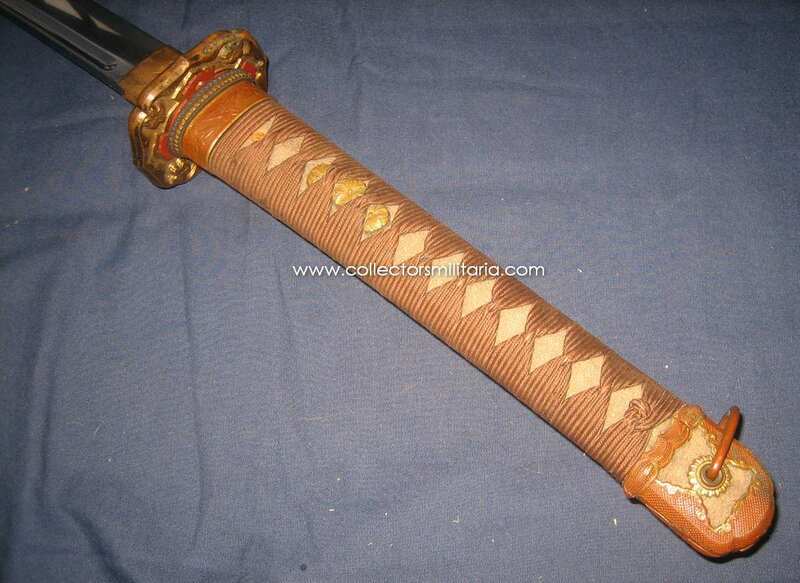 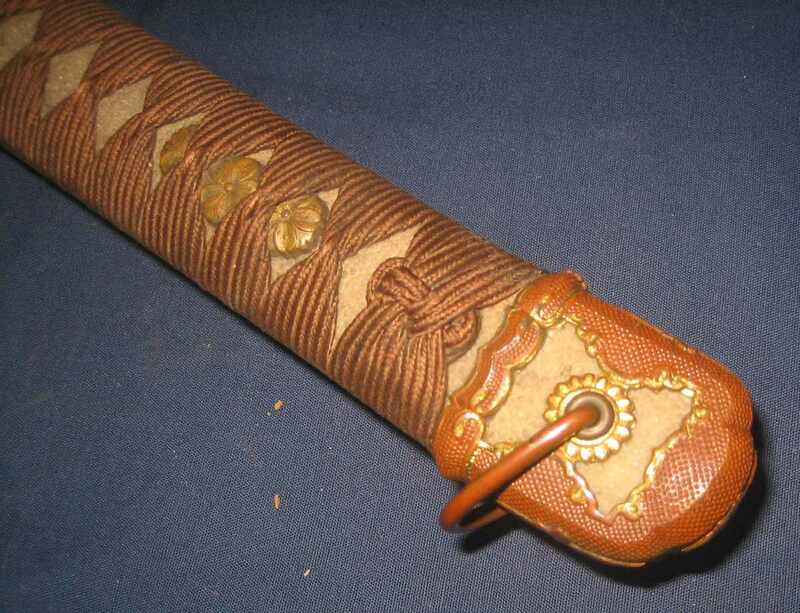 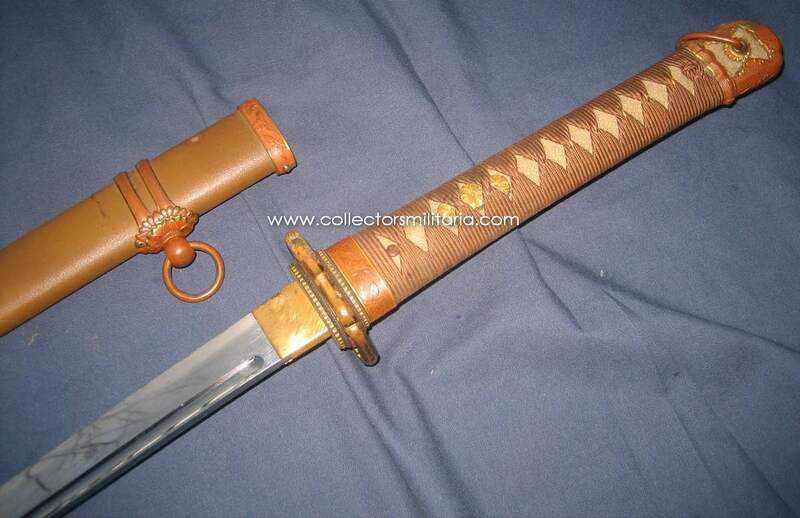 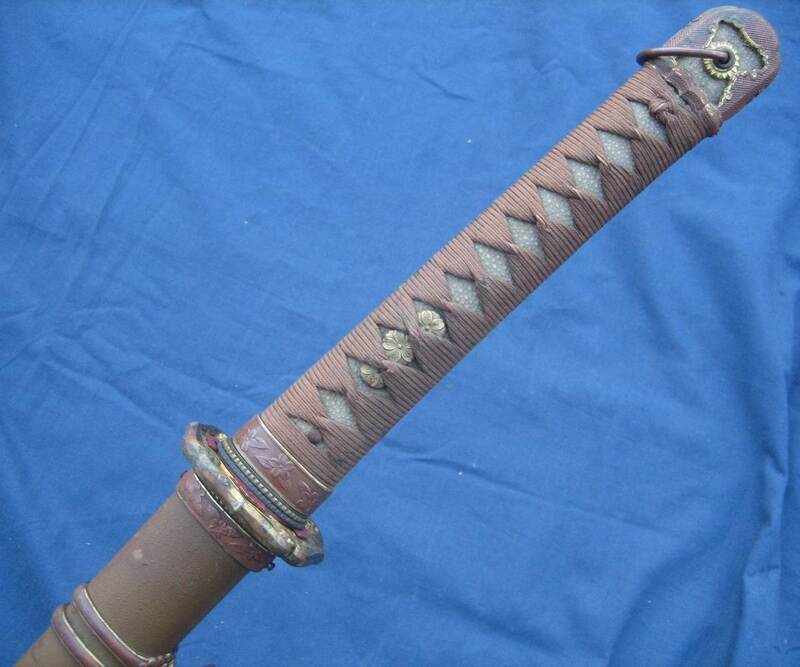 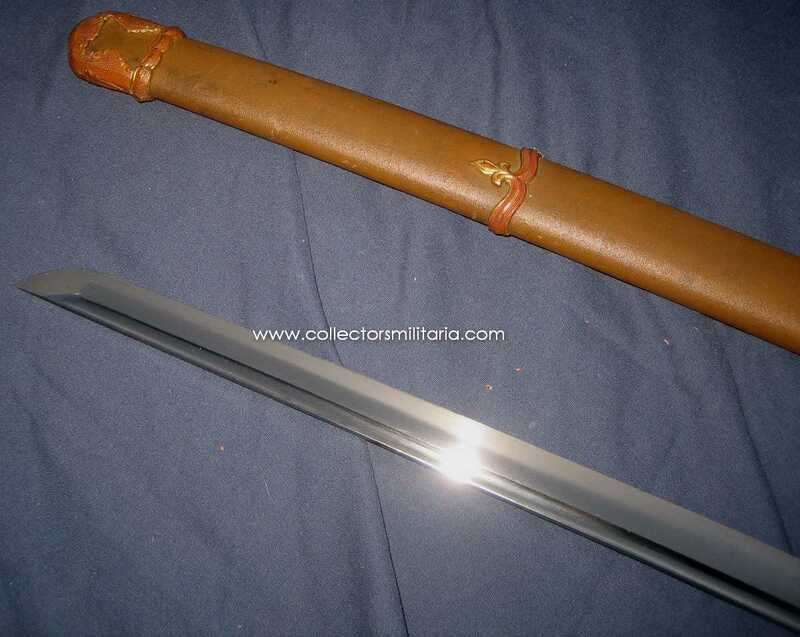 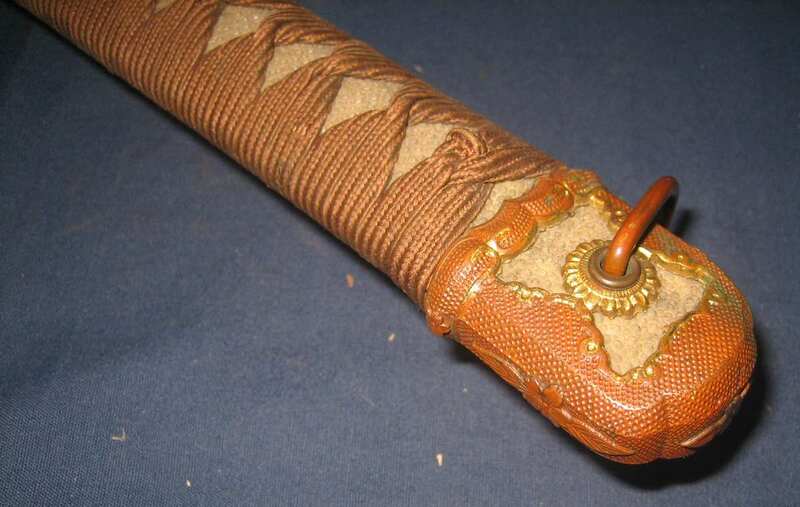 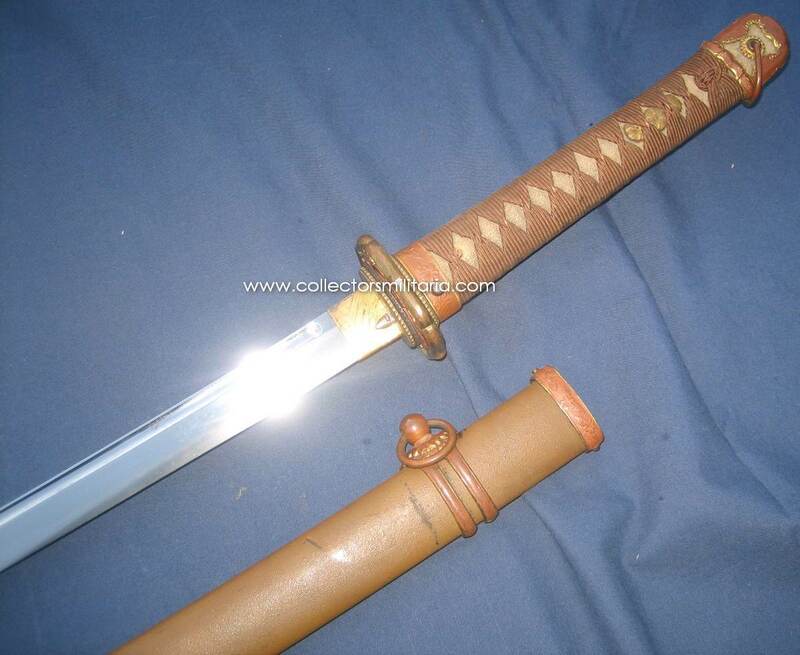 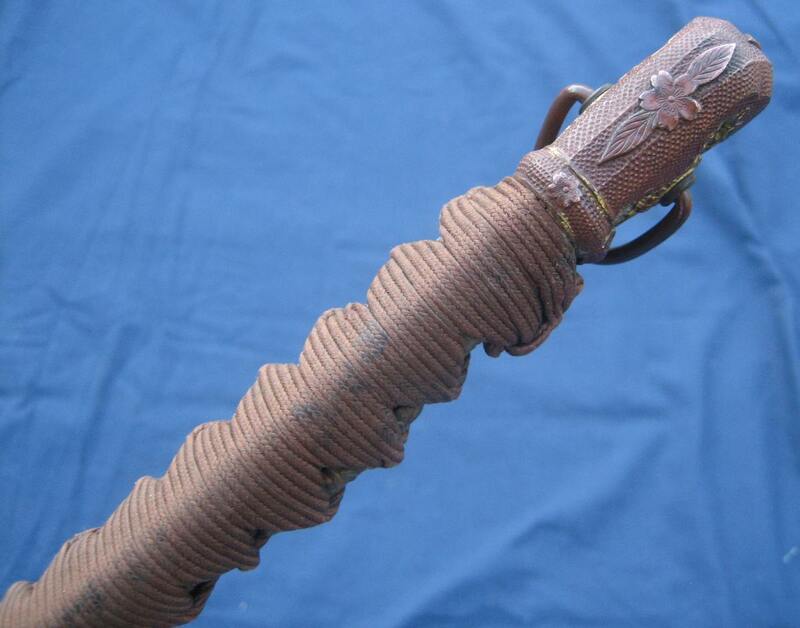 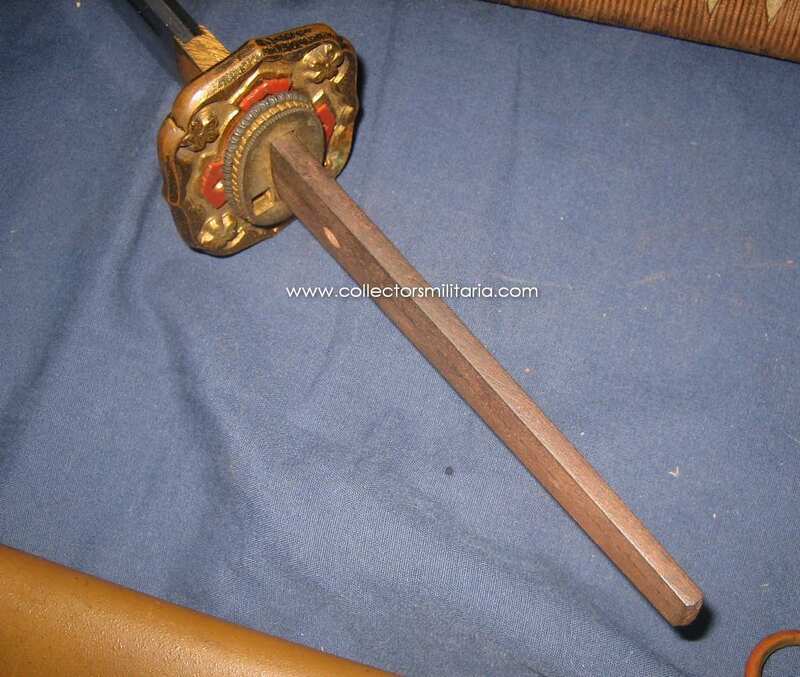 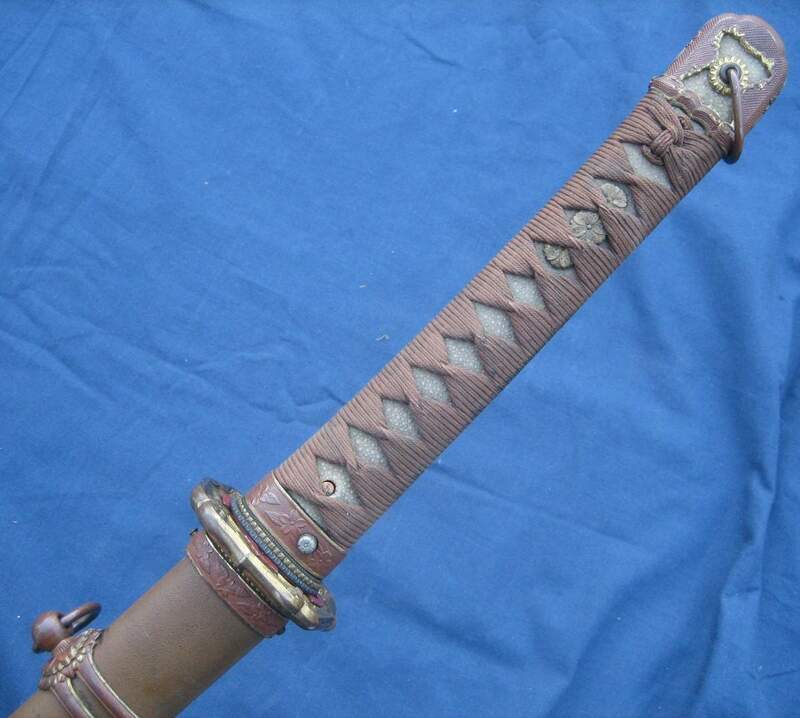 This is a mint army mounted Japanese samurai sword. 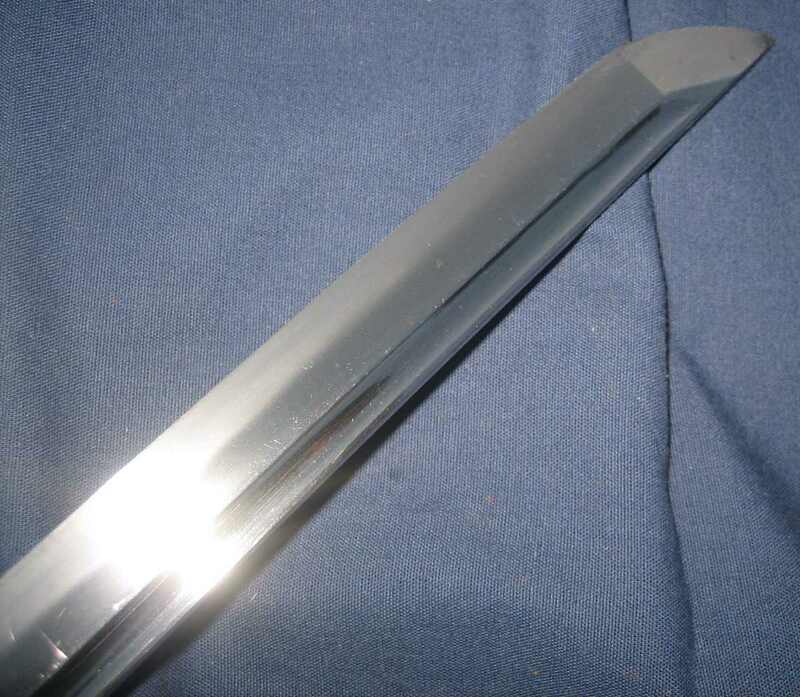 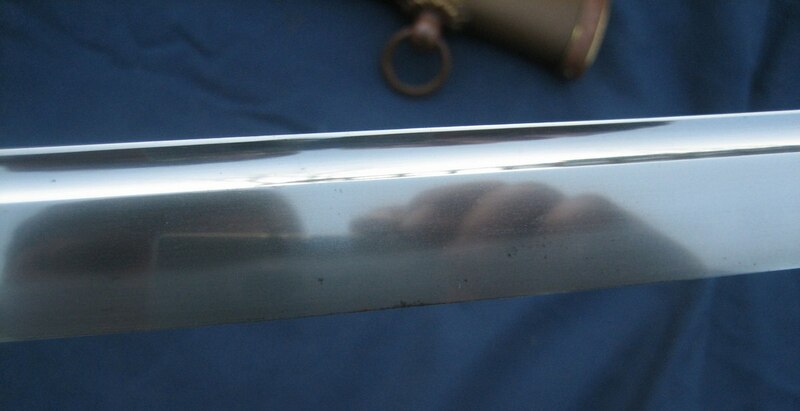 This is a gendai katana with very well cut bo-hi. 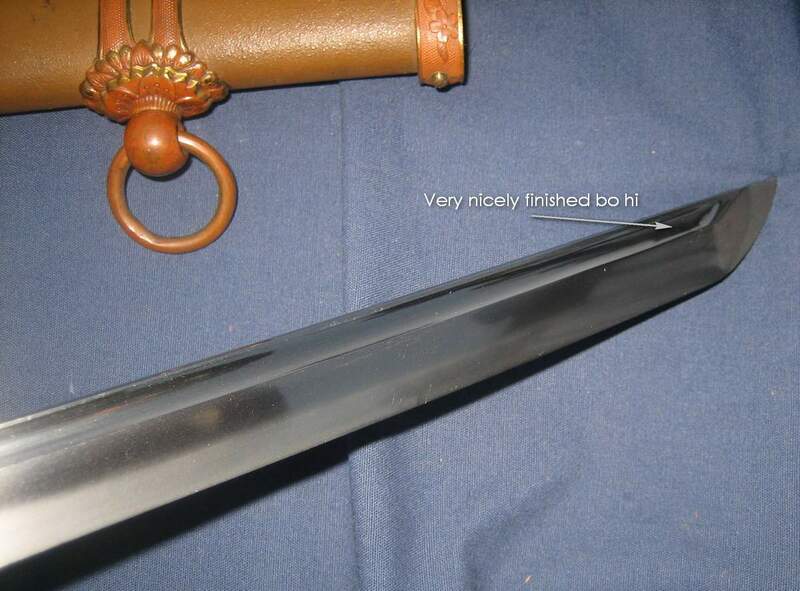 The blade in un-signed and has a cutting edge that is 26 1/2" long. 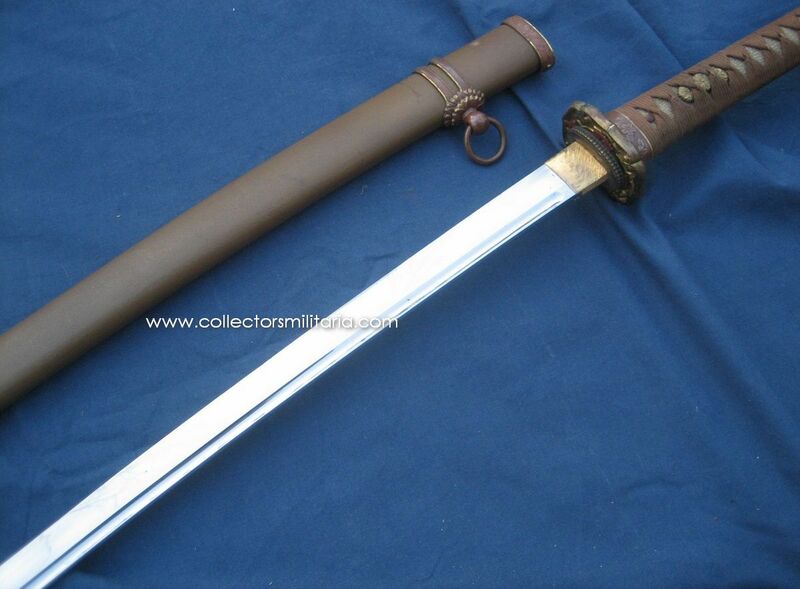 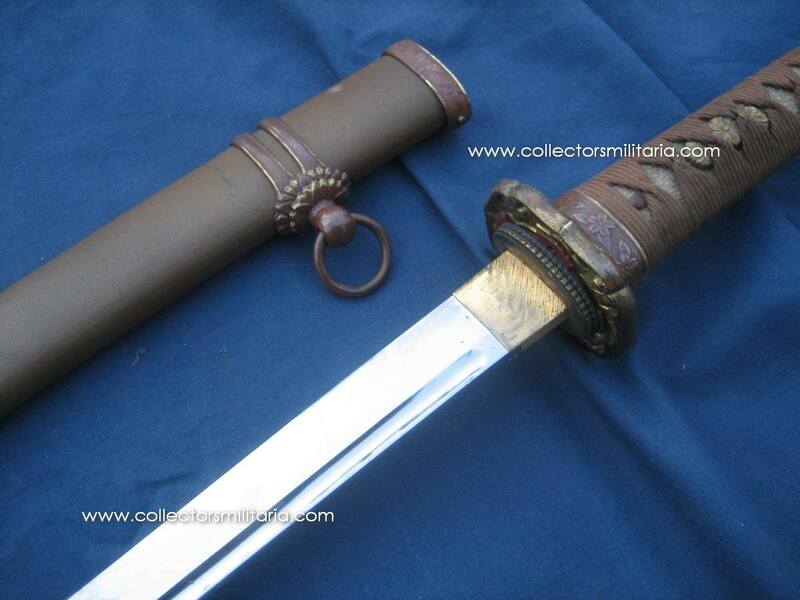 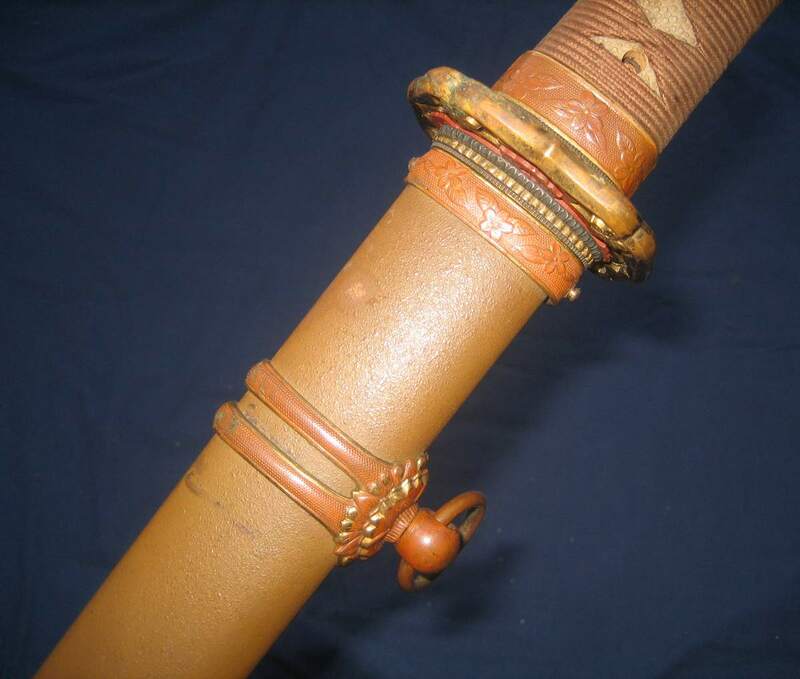 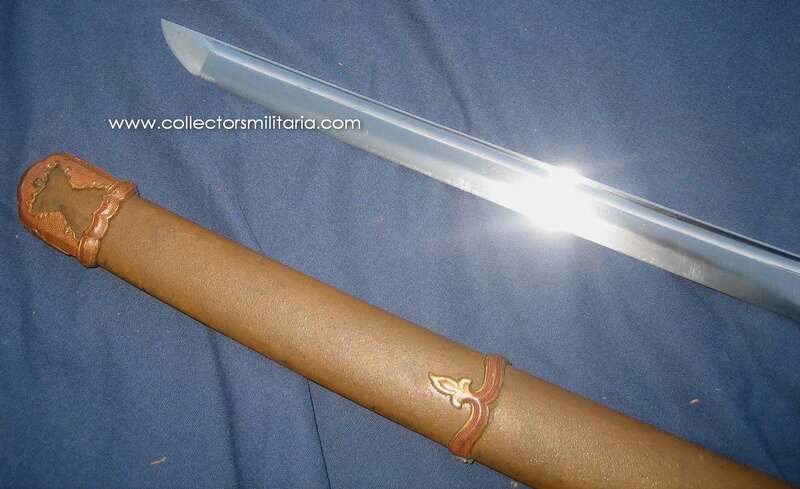 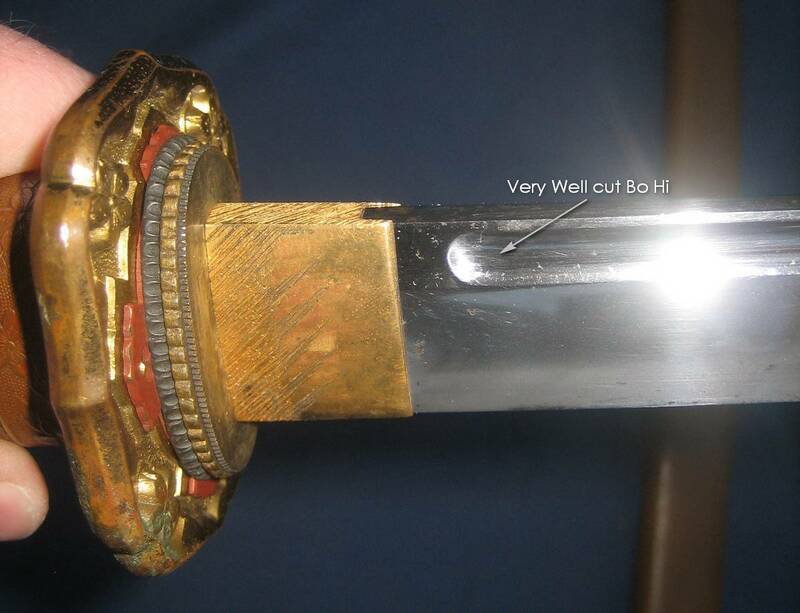 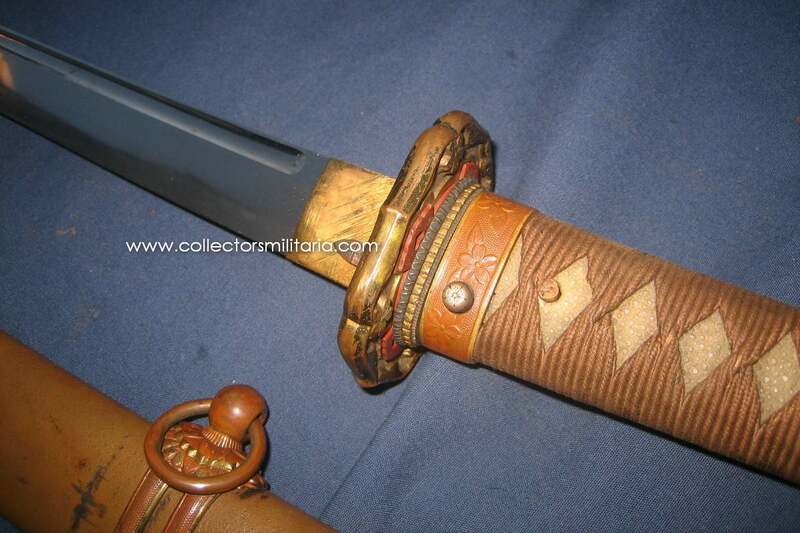 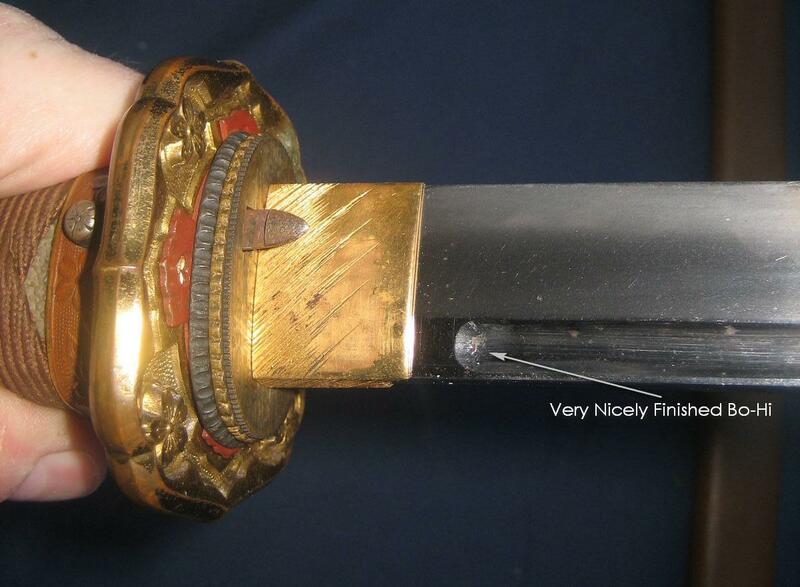 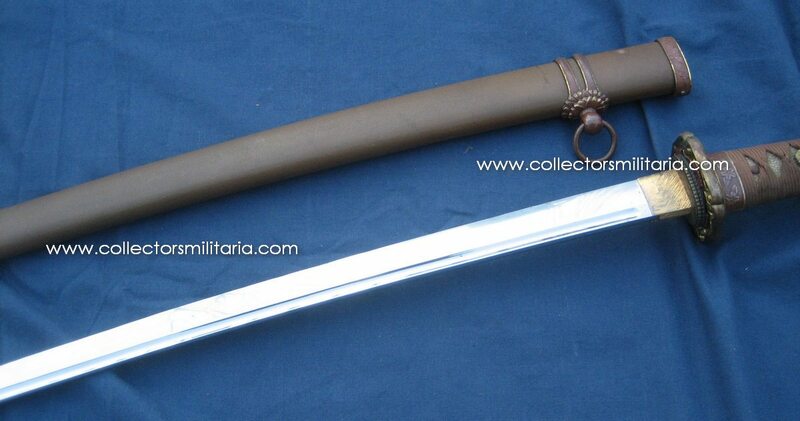 This would be a great addition the collection of a sword collector or military collector.